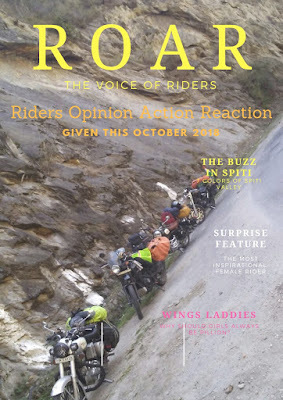 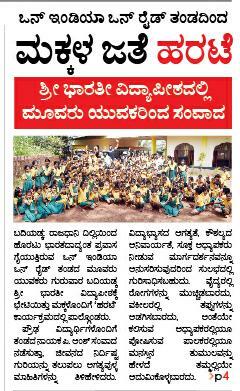 Only Riding Group Using Riding as Mode of Communication in bringing real social impact. 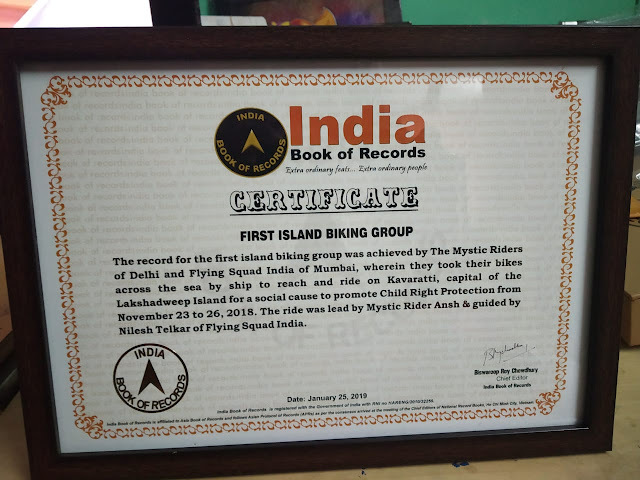 1st FIRST ISLAND BIKING GROUP to ride Lakshadweep Island crossing the sea along with bikes for social cause. 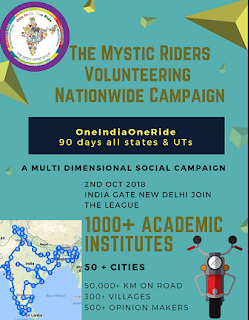 The Mystic Riders & Flying Squad India become the 1st Indian main land riding club to ride on Lakshadweep Island between 23rd Nov 2018 to 26th Nov 2018 as part of their All India Nationwide social cause ride under the name of OneIndiaOneRide. 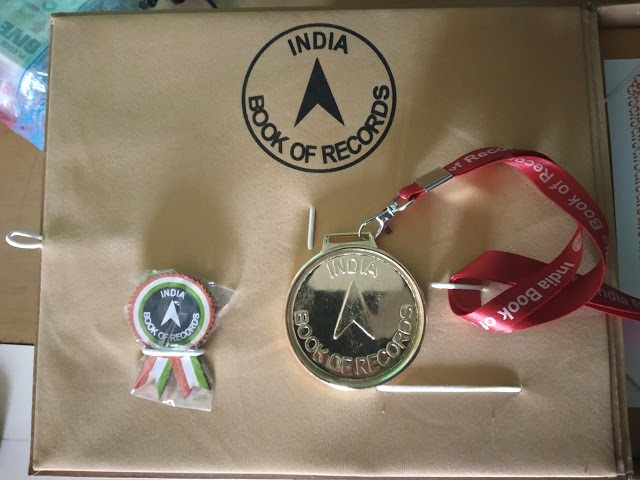 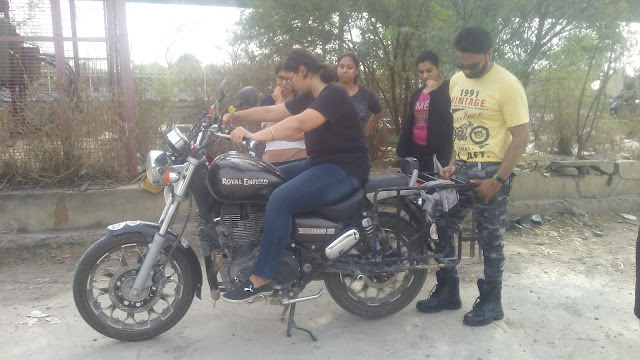 March 14, 2019- Lucknow- The Mystic Riders, revealed their post Lakshadweep ride details today, the ride is part of their All India ride which is continuing since 2nd Oct 2018 started from New Delhi with three riders. 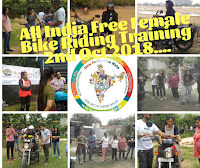 OneIndiaOneRide a 1st of its kind riding event to upskill student and remotes. 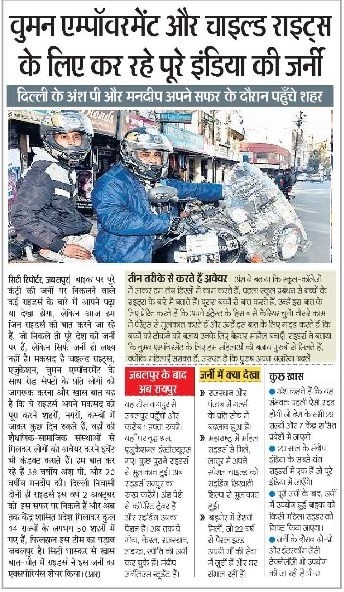 Starts from New Delhi India. 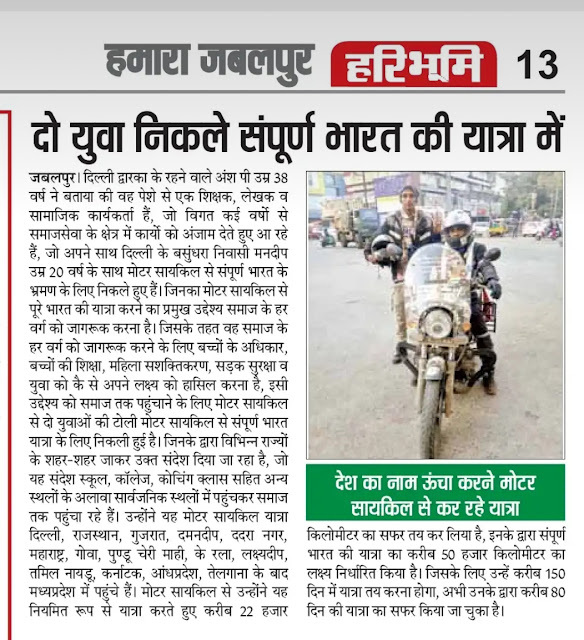 The team conducted their ride 23rd & 24th Both days, on 24th Nov 2018 the whole team visited a govt. 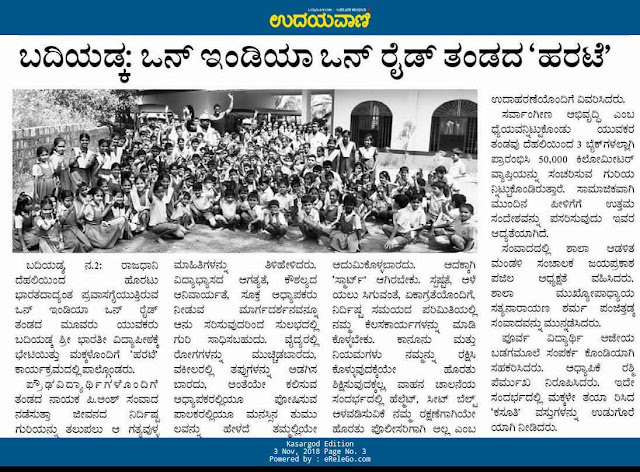 school to deliver Goal Base Career Planning session which was well appreciated by locals and teachers of the school.